Posted on December 27, 2013 at 4:38 pm. Principal Architect, David A. Souers, AIA, ACHA, ASHE, a member of the American College of Healthcare Architects since September 2000, has been supporting and promoting the advancement of healthcare design, participating in professional forums, and regularly attending national and regional healthcare conferences. Presently, David is a member of the ACHA’s Certification Committee, one of eight healthcare architects that review applications for ACHA certification. Our responsibility is to determine that applications adequately demonstrate the minimum level of healthcare design experience required of a licensed architect to sit for the ACHA certification exam. Thirty or forty years ago, practically all of the healthcare architects in the nation knew each other. In the 1970’s there was perhaps one healthcare architectural firm in Boston that was renowned for this specialty. Today, most architectural firms pursue some degree of healthcare design work. Yet only a few schools of architecture have a healthcare design program. Not enough to train future architects for this unique design specialty. In David’s early healthcare design career, our firm had some modest healthcare design opportunities. Recognizing the unique requirements of healthcare, David pursued healthcare design conferences where he met and was mentored by a few of those older healthcare architects that made up the original core of national healthcare architects. 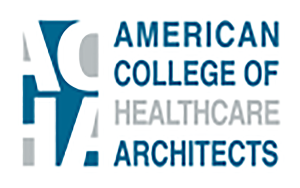 It was that core who formed the American College of Healthcare Architects. It was not their intention to keep architects out of healthcare design but rather to create a “college” of committed healthcare architects to advance the art and science of healthcare design. While performing professional design services is an important aspect of learning, developing and advancing professional skills; the rigor of education and testing is also critical to expanding our knowledge beyond the immediate issues of a project. Optimus believes that our commitment to advancing the knowledge and skill of our professional healthcare design work demands our commitment to continued professional education, registrations, and certifications. 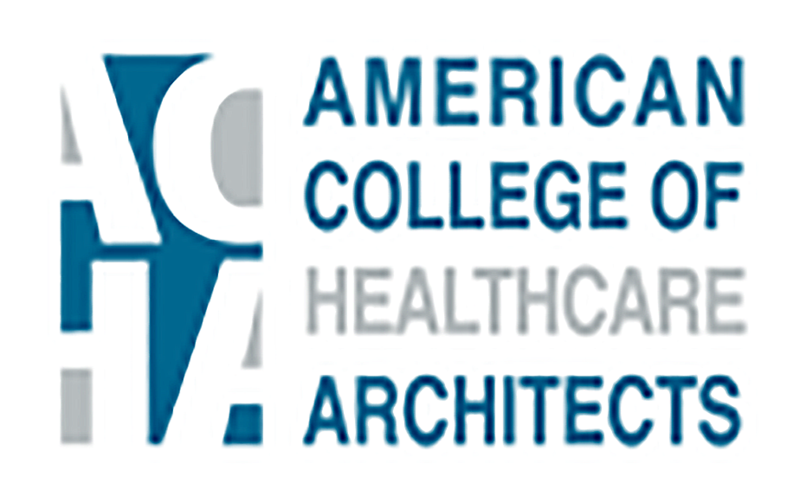 We encourage you as our client, prospective client, consultant or fellow design professional to learn more about the American College of Healthcare Architects, and use the ACHA to advance the standards of your health design and facility work. © optimus architecture. all rights reserved.